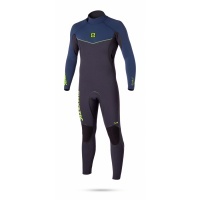 A selection of Wetsuits ideal for kitesurfing, wakeboarding, surfing and other extreme sports! 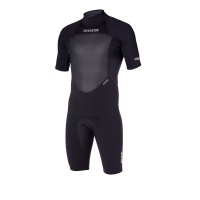 We stock a range of wetsuits from 3/2mm summer shorty's to full 6/4mm and 5/3mm winter steamer suit. 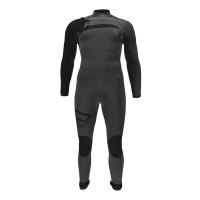 For those of you who require the performance flexibility and comfort wetsuit that will protect against the chill of English waters during the summer time! The Bravo is here! The Brunotti defence 3/2 Mens Shorty is everything you need to take the chill out of the British Summer time on the water! 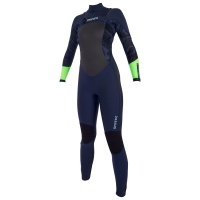 Don't be left out of having fun in the water this summer with the Brunotti Defence 3/2 BZ Womens Longarm shorty! 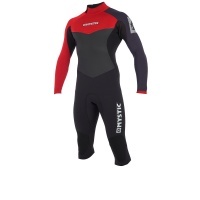 One epic wetsuit now available in Black and Coral! Be creative with your riding, but first make sure your equipped to do so with the Mystic Artistic 4/3 Front Zip! Featuring all the tech to keep the tricks flowing! 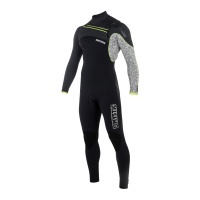 An affordable wetsuit to take away the chill of the water this summer! 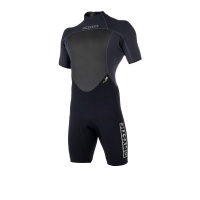 The Mystic Brand wetsuit is also the perfect suit for those trips overseas! The Diva 5/3 by mystic is the top level suit to keep you warm and snuggly in the coldest conditions but still really flexible. 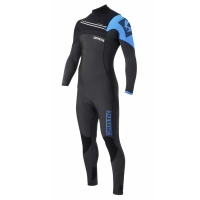 Winter steamer wetsuit with front entry zip. Be prepared for the winter waters while still looking great with the Mystic Diva 5/3mm Winter wetsuit! All the tech to keep you warm in the harshest of conditions! Making it's appearance yet again in the womens 2017 range from Mystic. 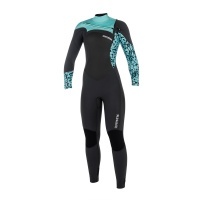 The Diva 5/3 Winter Wetsuit is back, loaded with tech to make your winter sessions a little warmer! One of the most useful suits in our wardrobe in the UK! The 4mm short leg drip fits to just over the knee but has long arms and suitable for many days in summer or autumn. 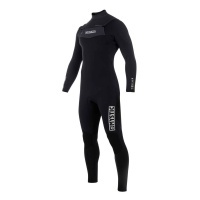 For those of you who like to stay warm out on the water without breaking the bank. 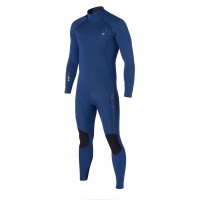 The Mystic Drip 5mm suit is everything you'd expect from a winter wetsuit for board sports! For those of you who like to stay warm and cozy while standing out on the water. 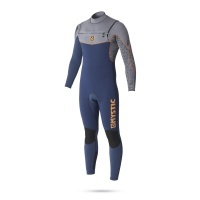 The Mystic Drip is everything you'd expect from a winter wetsuit! 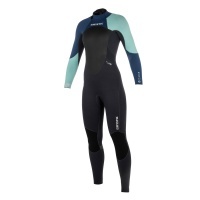 The Mystic Dutchess 5/4mm full steamer winter wetsuit is amazing value for specification. Warm and toasty but with good flexibility and super comfortable linings. The Mystic 5/4mm Dutchess womens winter wetsuit is back for 2018. 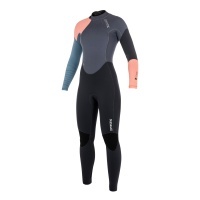 Combining tech and style to look good and feel warm in the water this winter. With an all new Zebra print that only becomes visible when wet, the Mystic Junior Star is the ideal choice for anyone looking to get the kids out on the water! 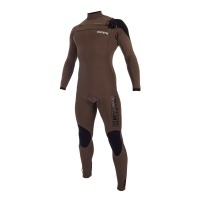 Mystic Legend 5/3mm wetsuit. Mystic has upgraded the Majestic and added a quick dry material keeping you super comfortable and warm in the water this winter. 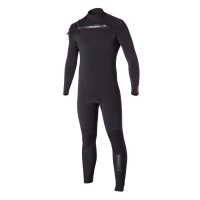 Our most popular wetsuit is back and for good reason. Featuring all new super soft and high quality M-Flex 2.0 Neoprene, Stretch taping ultra lightweight foam and more! 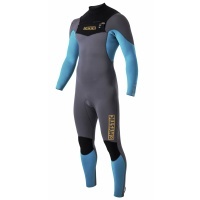 Our most popular wetsuit for good reason is back featuring all new super soft and high quality M-Flex 2.0 Neoprene, Stretch taping ultra lightweight foam and more! 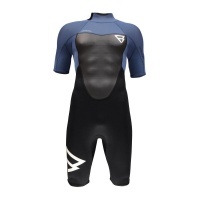 The Majestic is our most popular wetsuit for good reason. Now in awesome Dark Olive finish, featuring super soft and high quality M-Flex 2.0 Neoprene, Stretch taping and more! Mystics 2018 range means a step up in wetsuit tech while still offering quality and affordable neoprene that will undoubtable keep you warm while others feel the chill! 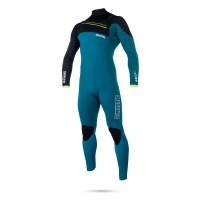 Looking for you Summer solution to kitesurfing/ wakeboarding in the chill of English waters? The Mystic Star Women's 3/2mm Shorty has got you covered! 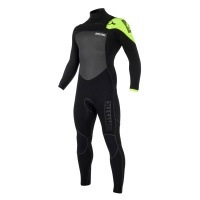 Prefer the no wetsuit feel but cant withstand the chill of the British weather? Then meet in the middle with the Mystic Star 3/2 Summer Shorty! 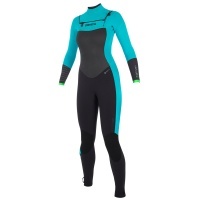 The ever popular ladies star shorty wetsuit adds a bit of warmth for summer. 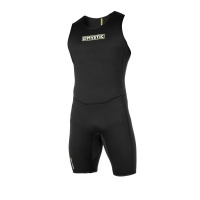 Traditional shorty length and back zip it's perfect all rounder for hotter weather to keep toasty. 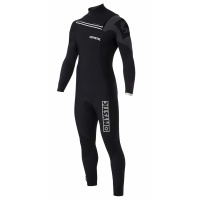 The Mystic Star is your budget friendly, quality winter wetsuit. Packed with features found in higher end suits, the Star is your winter ticket to ride! Mystics have stepped up their tech for 2018 range. 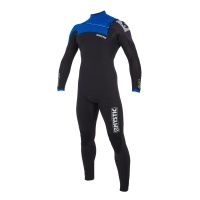 While still offering quality and affordable neoprene that will keep you warm while others feel the chill! 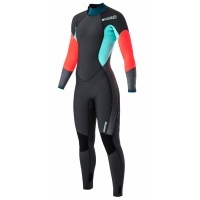 An all time classic with all the mod cons to keep you toasty in the winter season, the Mystic Star 5/4mm Womens Wetsuit is your answer to the cold on a budget! The summer edition of the infamous Voltage Steamer wetsuit! Fresh with tech for 2015, the Voltage will not disappoint! The Voltage is your go to wetuit to withstand the harsh winter. Featuring GBS and liquid seams to create a better overall seal, we assure you, you will feel the heat! For those of you who like to stay warm and cozy while. The 2018 Mystic Drip 4/3mm is everything you will need to stand out on the water! The almighty Majestic now comes in black for anyone who likes their traditional colourways and enjoys the luxury fit of one of the tech filled wetsuits available on the market! Hate the cold? No problem!